Mitch Robinson is a Sales Executive for Horton’s Risk Advisory Solutions. In this role, Mitch is responsible for providing Horton clients with comprehensive, cost-effective and innovative solutions to meet their most complex, risk-related challenges. 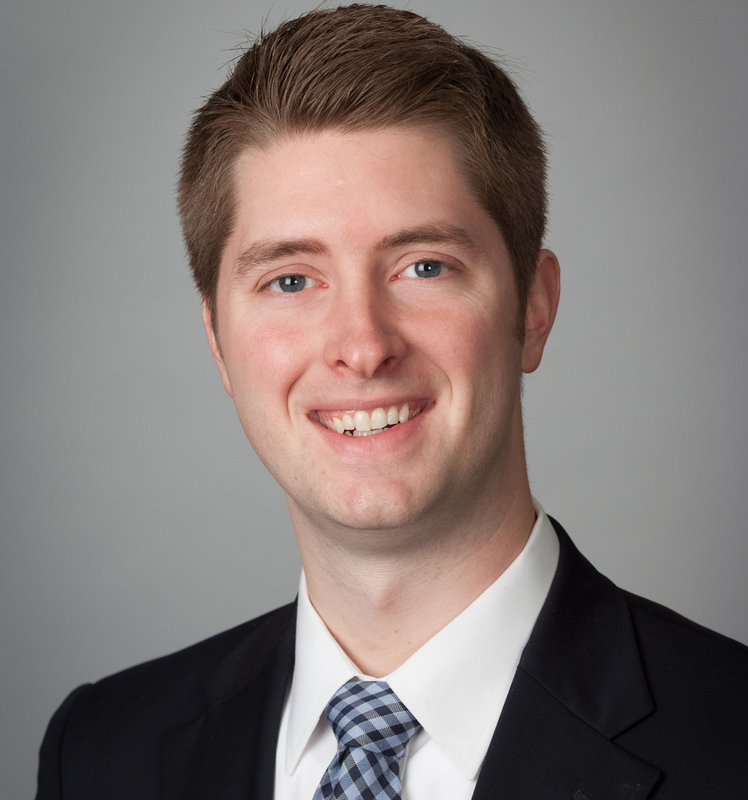 Prior to joining Horton in December of 2015, Mitch served as a Marketing Representative at Federated Insurance. This experience taught Mitch the importance of being persistent and having a good support network when riding out the inevitable ups and downs of the insurance business. Mitch believes that providing exceptional customer service is the key to building long-term relationships with clients. Because the insurance industry has become so competitive, Mitch says brokers need to differentiate themselves by focusing on the value of the services they provide. One of Mitch’s most rewarding experiences was helping a business with a complex risk profile and limited resources begin the process of becoming an industry leader. Mitch attended Indiana State University’s School of Business in Terre Haute, Indiana where he received a Bachelor of Applied Science Degree in Business Marketing. Mitch currently lives in Crown Point, Indiana, where he grew up as the youngest of three. In his time away from work, Mitch enjoys golfing, playing basketball, fishing and hunting.